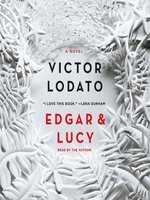 Edgar and Lucy is a page-turning literary masterpiece—a stunning examination of family love and betrayal. Eight-year-old Edgar Fini remembers nothing of the accident people still whisper about. He only knows that his father is gone, his mother has a limp, and his grandmother believes in ghosts. When Edgar meets a man with his own tragic story, the boy begins a journey into a secret wilderness where nothing is clear—not even the line between the living and the dead. In order to save her son, Lucy has no choice but to confront the demons of her past. 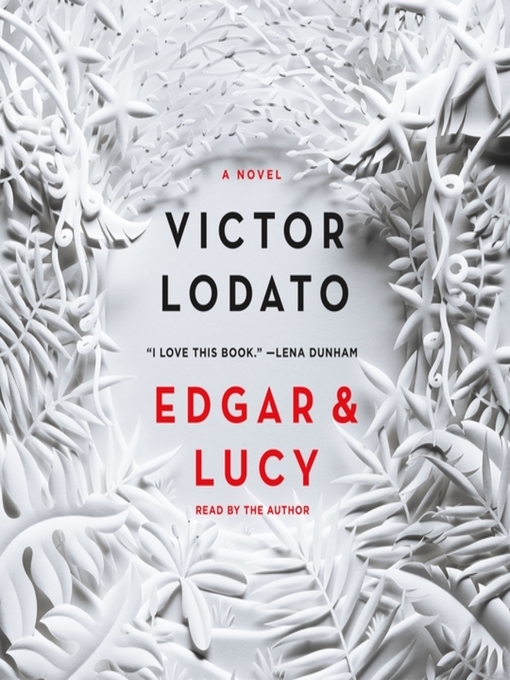 Profound, shocking, and beautiful, Edgar and Lucy is a thrilling adventure and the unlikeliest of love stories. VICTOR LODATO is a playwright and the author of the novel Mathilda Savitch, winner of the PEN Center USA Award for fiction. His stories and essays have appeared in The New Yorker, The New York Times, Granta, and Best American Short Stories. He is the recipient of fellowships from the Guggenheim Foundation and the National Endowment for the Arts. Victor was born and raised in New Jersey and currently divides his time between Ashland, Oregon, and Tucson, Arizona. The sprawling second novel by the author of Mathilda Savitch zooms in on its two title characters to the near-exclusion of everything else. Edgar is eight when the novel opens. Albino and borderline autistic, he’s having a hard time making it in urban New Jersey, and he finds himself tempted to take the protection offered by a mysterious bearded middle-aged man who is often found patrolling his neighborhood in a pickup truck. Edgar’s widowed mother, Lucy, does her best to care for him, but she’s still haunted by her dead husband and chafing under the household rule of her stern Italian mother-in-law, with whom she and Edgar live. The novel has the plot of a much briefer book, and, while some readers may revel in its rich description, others will find it self-indulgent. 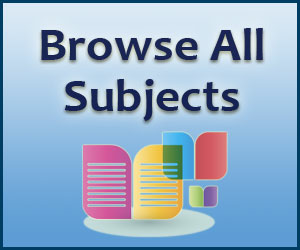 Secondary characters come across as more quirky than credible, and the introduction of the point of view of a ghostly character disrupts the flow of the narrative. Scenes set in the deserted woods of the New Jersey Pine Barrens have an eerie power, as do flashbacks to the early years of Lucy’s marriage. While the plot is suspenseful enough to keep the pages turning, Lovado blunts the edges of difficult subjects such as suicide and child endangerment, making for an emotionally easier story. 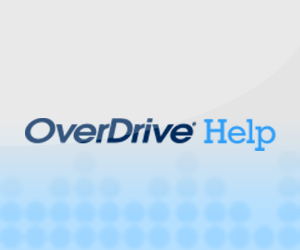 125,000-copy announced first printing. Agent: Bill Clegg, the Clegg Agency.